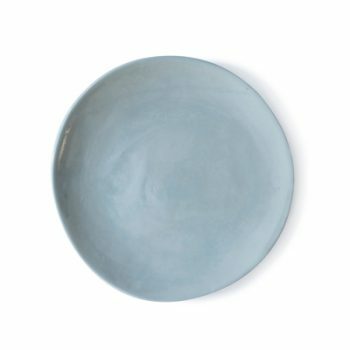 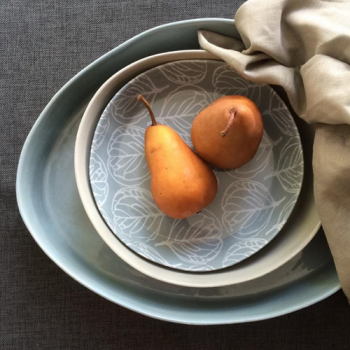 This large serving platter was handcrafted in Australia by local designer and creator, Melanie Sharpham. 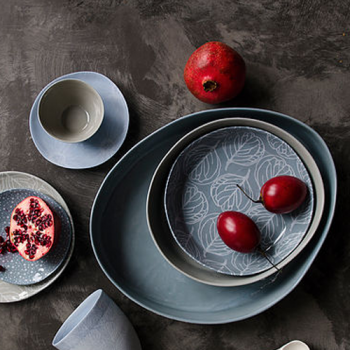 The range is inspired by the native bush landscapes and comes to life with colours and styles that reflect the Australian spirit and lifestyle. 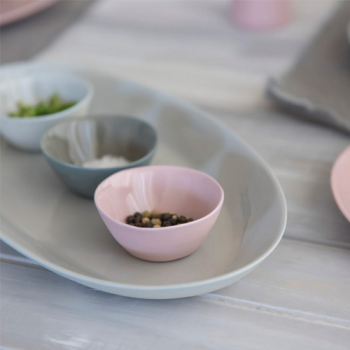 Mix and match with other colours and styles in the Eucalypt Range. 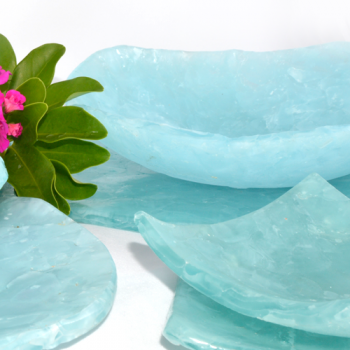 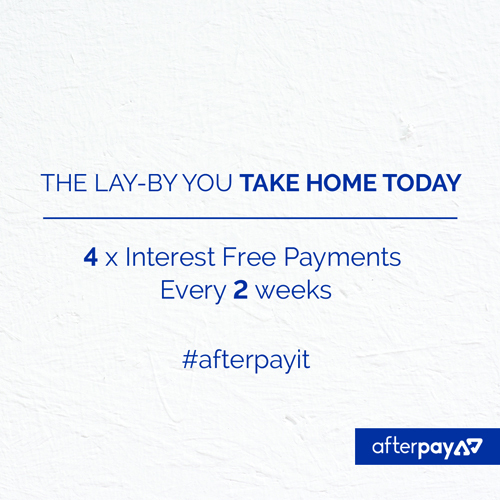 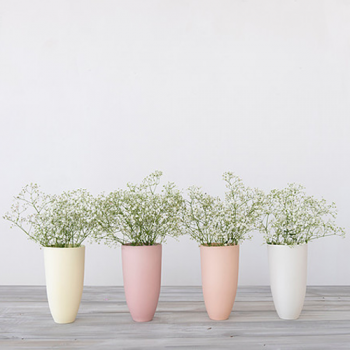 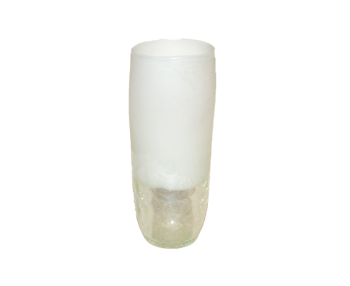 You will love the colour and design on your table and around your home. 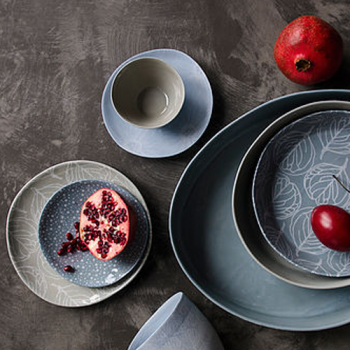 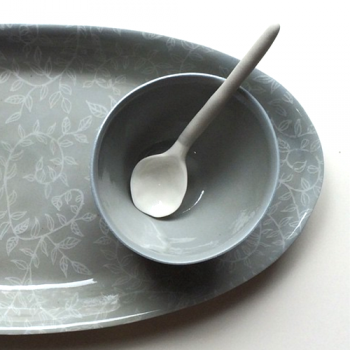 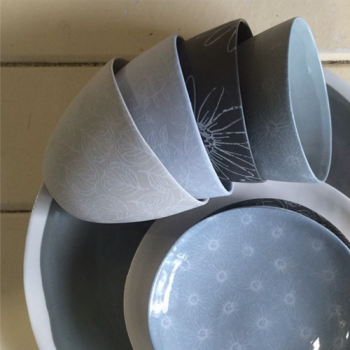 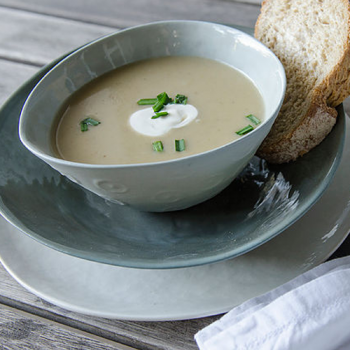 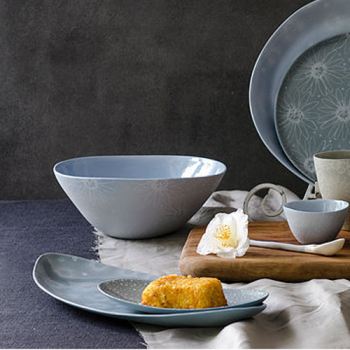 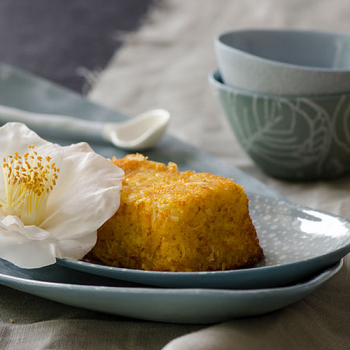 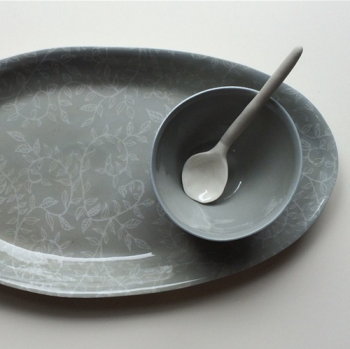 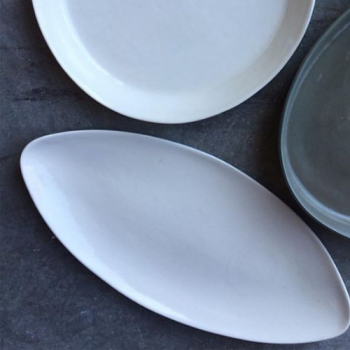 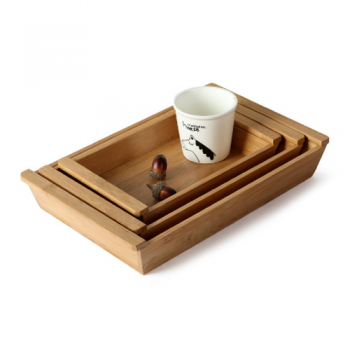 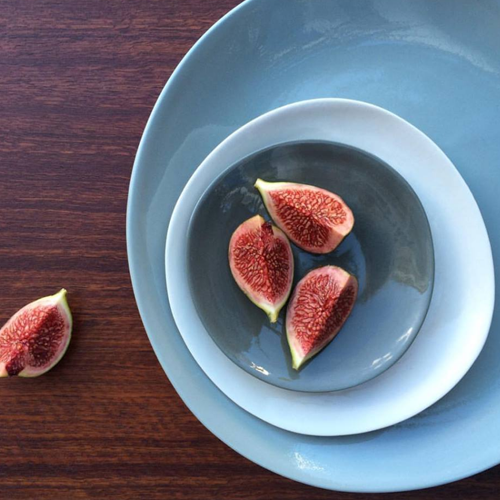 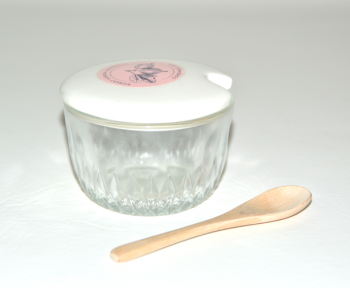 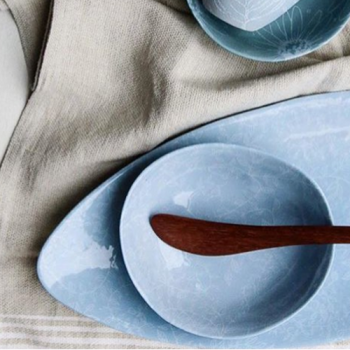 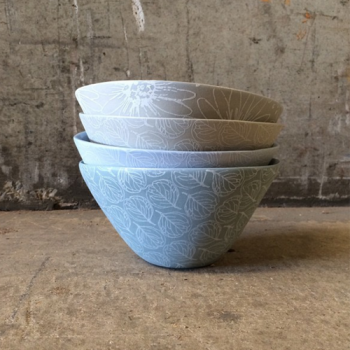 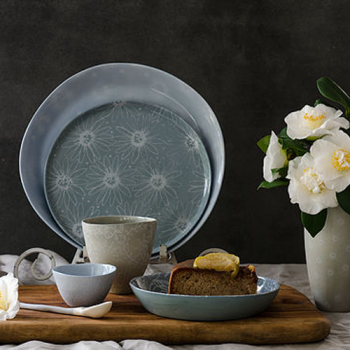 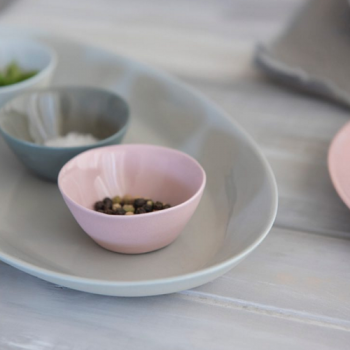 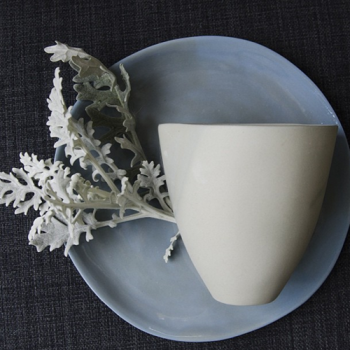 See more gorgeous tableware in the Eucalypt Range.